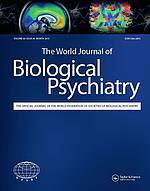 You want to be informed about the latest issue of the World Journal of Biological Psychiatry? 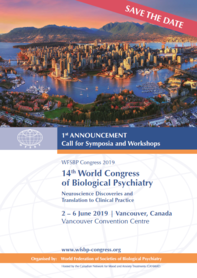 Founded in 1974 in Buenos Aires, Argentina, the World Federation of Societies of Biological Psychiatry is a non-profit, international organization composed of over 60 national societies of biological psychiatry, representing over 4,500 professionals. 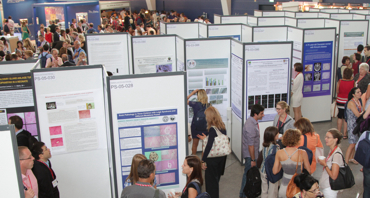 As a world authority on biological psychiatry, WFSBP is also highly committed to pioneering and promoting the highest levels of education and dissemination within the field. 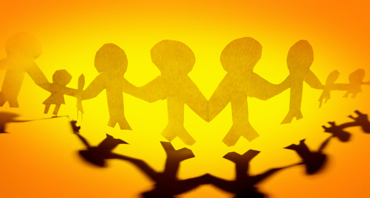 Our new E-learning Series for Psychiatrists is available! Peter Falkai describes his impressions about the WFSBP congress 2017. Peter Falkai presents an outlook for the WFSBP congress 2019. 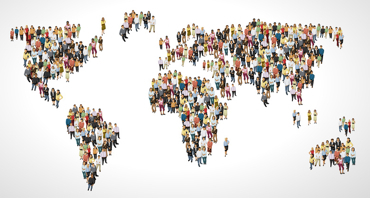 Subscribe to our mailing list and get the latest information about the WFSBP Educational Activites.